The thought of losing a loved one to a preventable disease is difficult to bear. If you or someone close to you is suffering from mesothelioma, a rare and fatal cancer caused by asbestos exposure, you have legal rights that must be protected. Asbestosis and mesothelioma are serious occupational diseases that can take decades to show any symptoms. 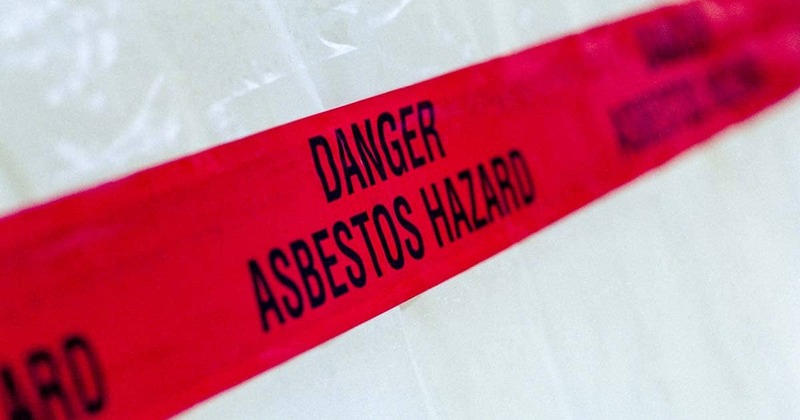 Workers from many different industries may have been exposed to asbestos over the years, and this cancer-causing material is still present in some older structures today. In most cases, asbestos exposure is not a problem, provided that the fibers do not become airborne. However – while repairing older equipment that was manufactured using asbestos, or during a home renovation, these fibers can be released into the air as soon as the material it was used in has been compromised (broken dry wall for example). Some specific occupations that are common in Georgia are at a far greater risk of exposure. Unfortunately, this disease does not expose itself until decades after the incident occurred, which makes it very difficult to detect at an early stage. It’s important to note that diagnosing mesothelioma can be very difficult – especially in the early stages of infection, as this disease has been known to take decades to develop in victims to the point where it becomes fatal. With this in mind, some symptoms may be vague and sometimes mistaken for signs of other medical conditions. If you are experiencing any of the symptoms below, please consult your physician immediately, as despite this disease having an almost 100% mortality rate, there are treatments available to help alleviate the associated pain and discomfort. In most asbestos and mesothelioma cases it takes years for symptoms to develop. Your rights may be affected by the statute of limitations, which limits the amount of time you have to initiate legal proceedings. Do not delay. If you are unsure of your symptoms, consult a doctor and then reach out to an experienced Georgia-based mesothelioma and asbestos lawyer for help. Personal injury can be a complicated process and at The Eichholz Law Firm, we can help guide you through that process. Some other symptoms may include muscle weakness, sensory loss and nausea, which are often confused with having a flu. If you or a loved one experiences these symptoms and has a history of possibly being exposed to asbestos, it is extremely important to seek immediate medical attention.